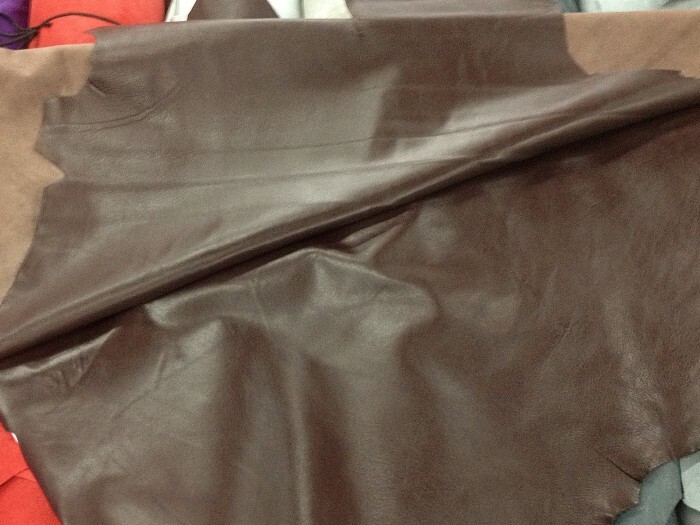 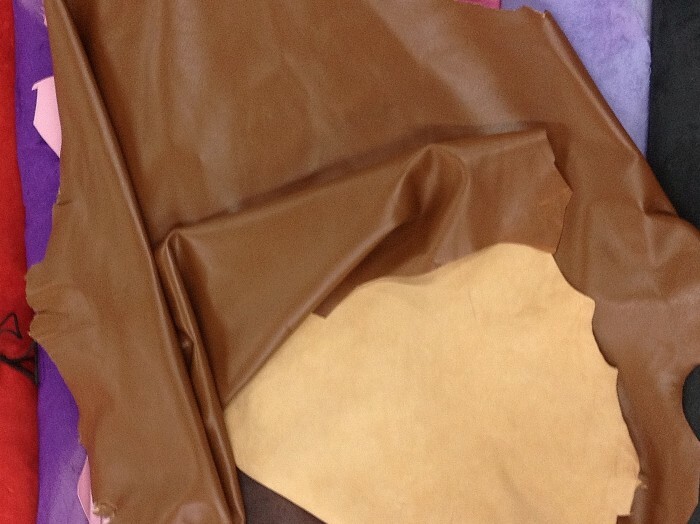 Chocolate Brown is one of the many shades of brown available in the new lambskin product line. 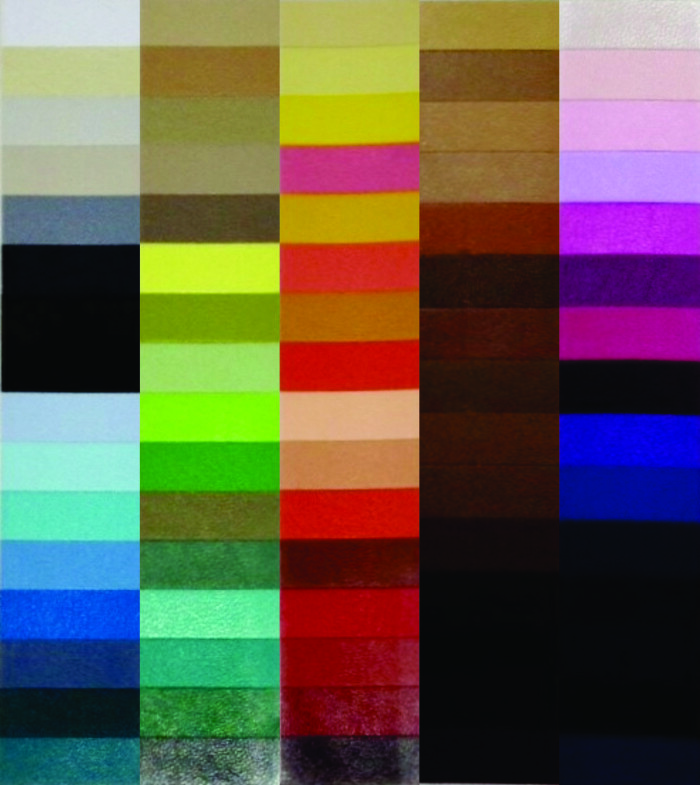 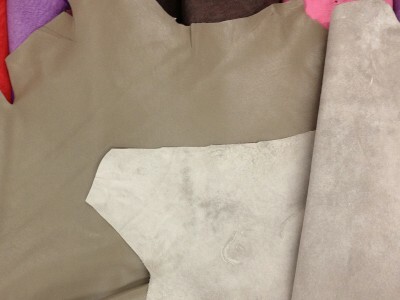 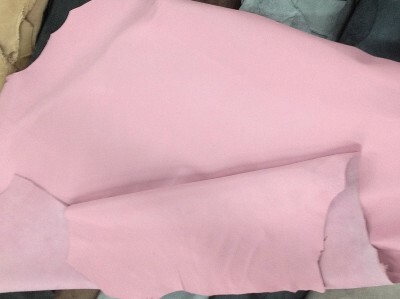 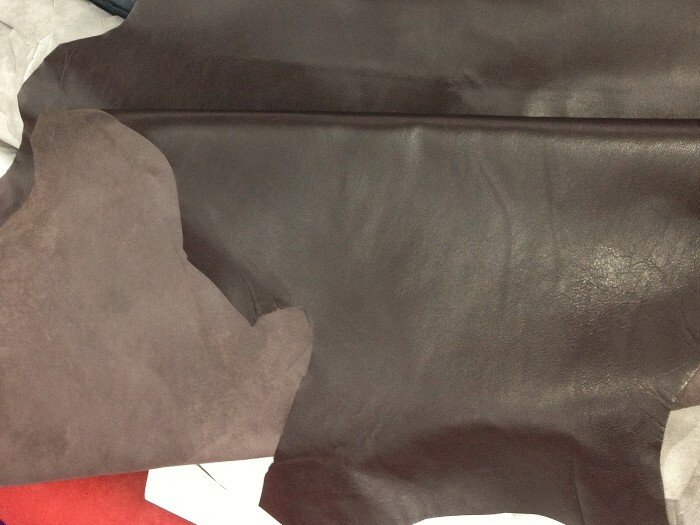 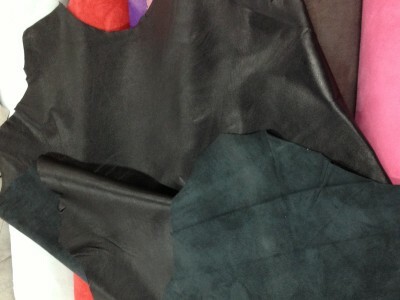 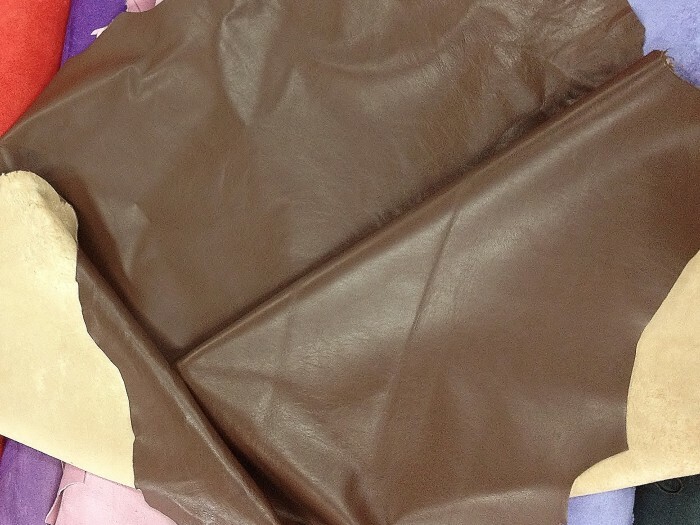 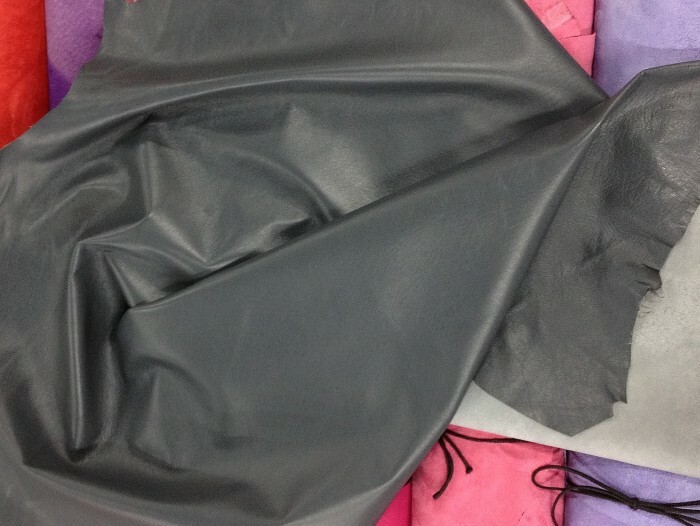 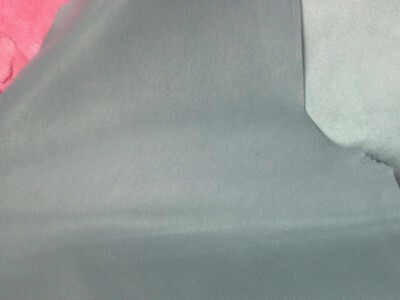 We offer lambskin in over 80 different colors. We also have many colors in stock!